Lyn trained in Perth 25 years ago and has since worked at Children’s Hospitals and Child Development Centres in both Australia and the U.K. She has worked in multi-disciplinary teams for children with a range of medical and developmental issues. Lyn works with a range of young children including those with; language delay, glue ear, global developmental delay, apraxia, and other disabilities. Lyn also enjoys blogging, resource development and reviewing children’s toys and picture books. 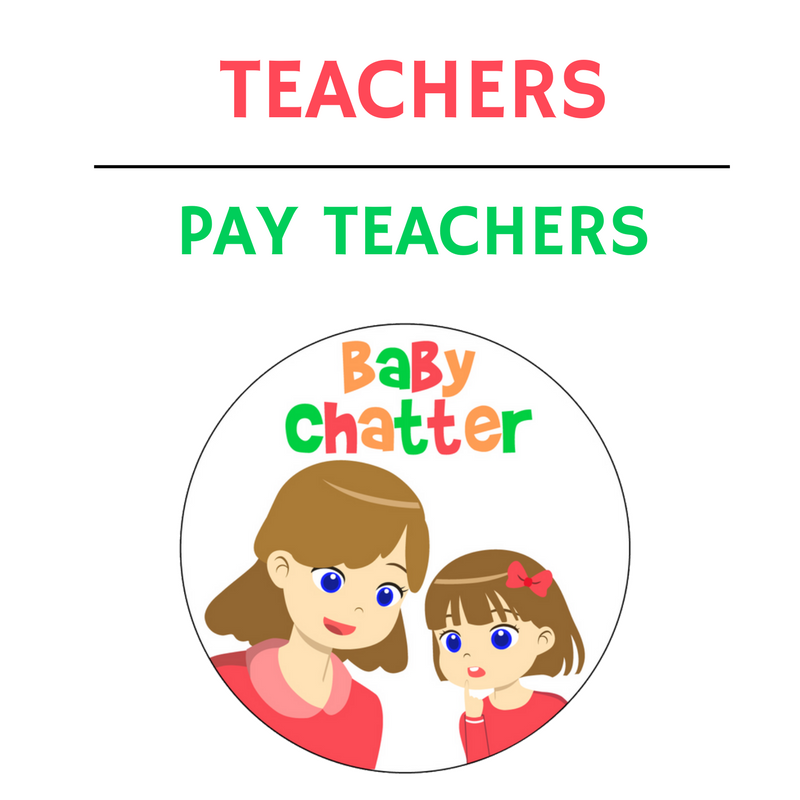 Her blog (BabyChatter.com.au) has a large number of worksheets, photographic images, toy and book recommendations and EBooks to help families who are supporting their children’s language development. Lyn firmly believes that successful intervention includes having the right toys, books and (laminated!) resources available for families to use on a daily basis. Lyn is a member of Speech Pathology Australia. She has been one of the Judges for the Speech Pathology Australia Book of the Year Award for the last few years. Suite 1, 55 Hampden Rd, Nedlands 6009 WA. We are on the ground level with ramp access for prams. Parking is available behind the building. One hour parking is also available on Park Rd. There are plenty of nearby cafes and a fenced park is located a few steps from the parking bays. Lyn is also a provider for Better Start and HCWA funded clients. Speech Bookshelf is our resource of recommended picture books for children with speech and language difficulties.